Its locals are said to love the Hill Country bar & Dancehall so much that they don't want to leave it -- even in death. Old cowboys have passed away sitting upright at the bar. A shoot out years ago leaves bullet holes in the wall and lodged in the neck of a mounted deer head as a reminder of its rougher and rowdier days. Ashes of loyal patrons have been scattered between the floor boards like sawdust on a dancefloor. 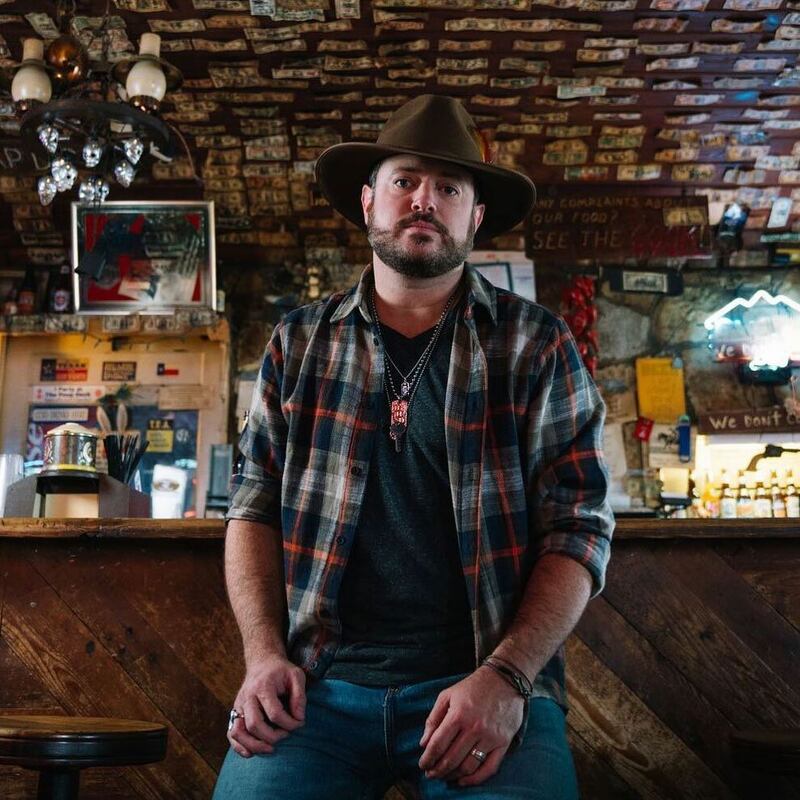 This history and legacy is, has and will always be left to the lovers and purveyors of this bar, and it will live on like the stories and memories that fill the air like honky-tonk spirits over your shoulder. 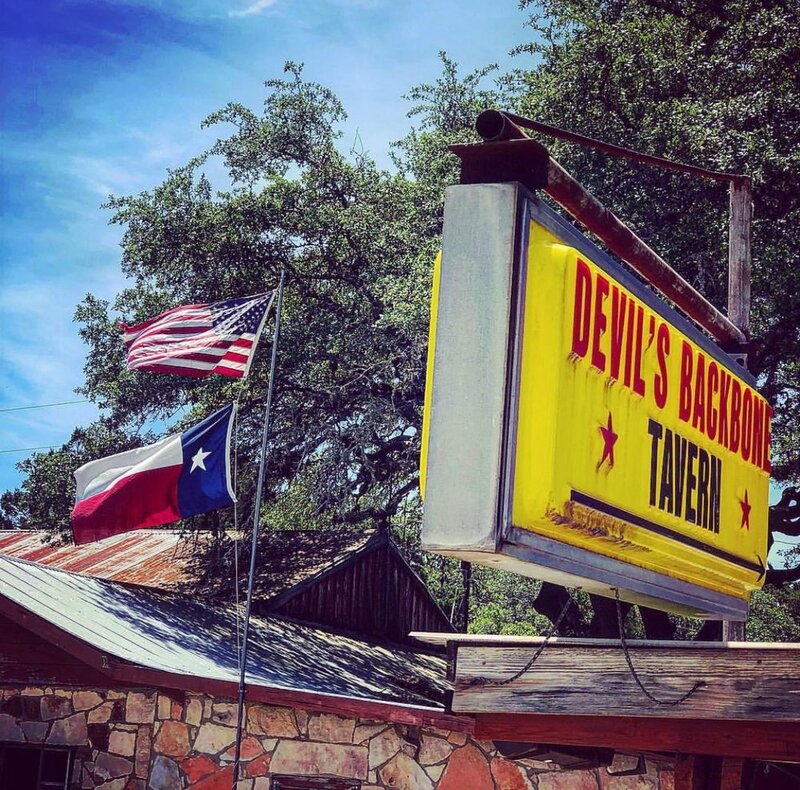 Today, this old stone tavern is a true Texas classic, a 1930s honky-tonk with a jukebox where people share yarns over cigarettes and beers. The vintage shuffleboard table is the focal point of weekly tournaments and the dancehall is soon to be hosting domino nights and the best in Texas and Americana music.